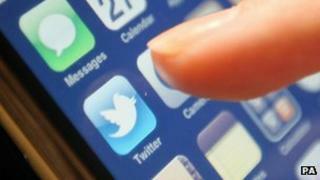 More than 1,700 cases involving abusive messages sent online or via text message reached English and Welsh courts in 2012, the BBC has learned after a Freedom of Information request. The CPS figures show that the number of cases fell between 2010 and 2011, from 1,637 to 1,537, then rose to 1,716 in 2012. But she did not give a timescale for the change.